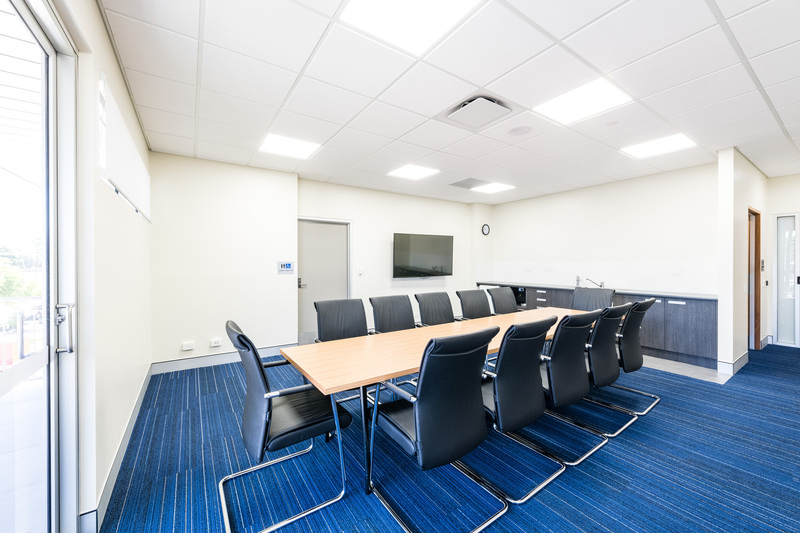 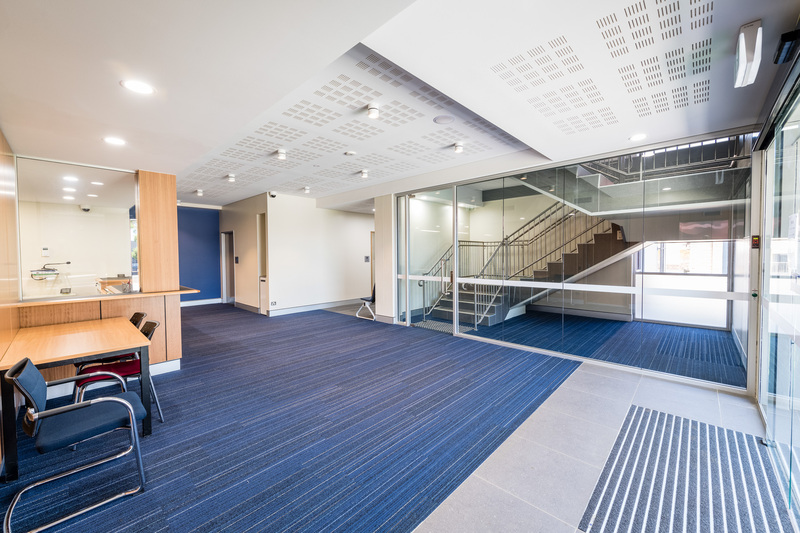 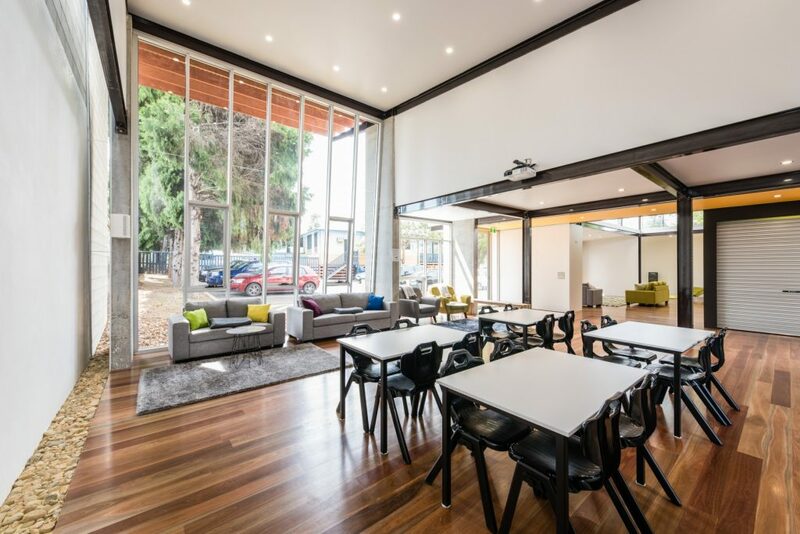 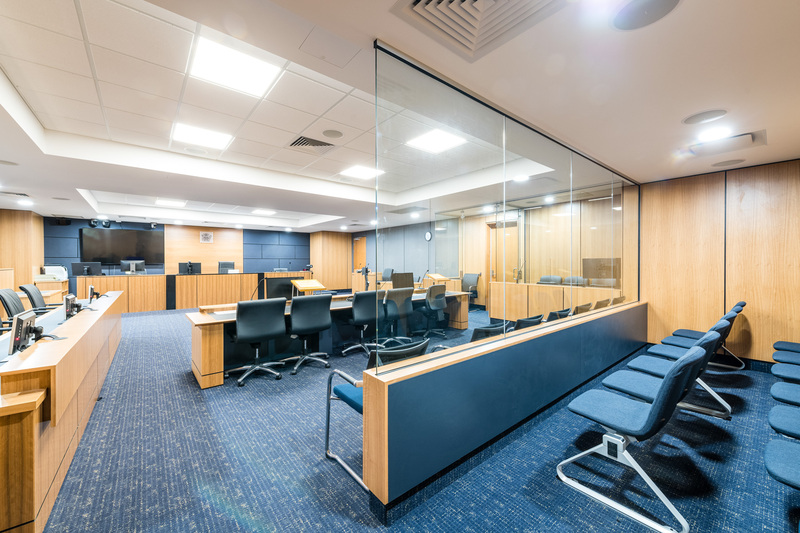 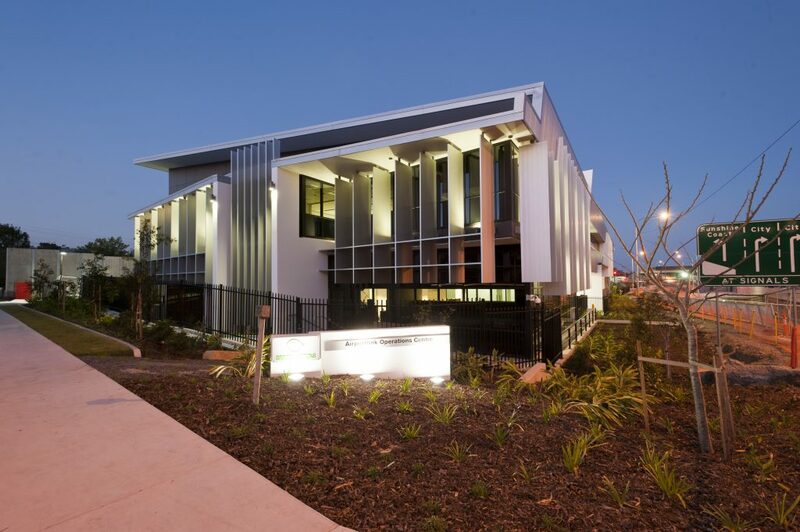 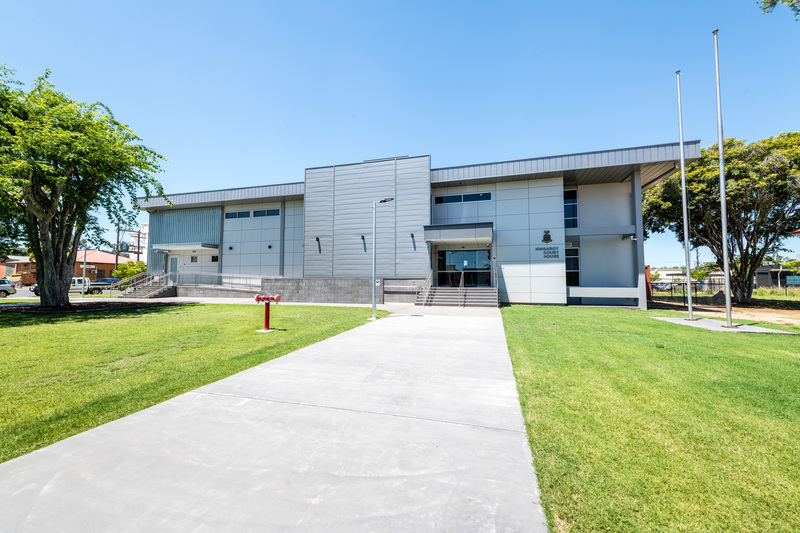 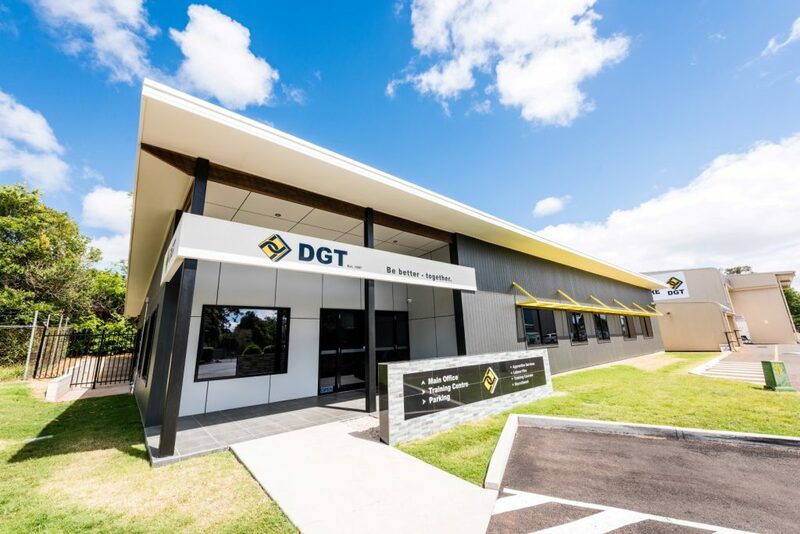 The FKG Group was engaged by the Queensland Government to refurbish the Kingaroy Courthouse. 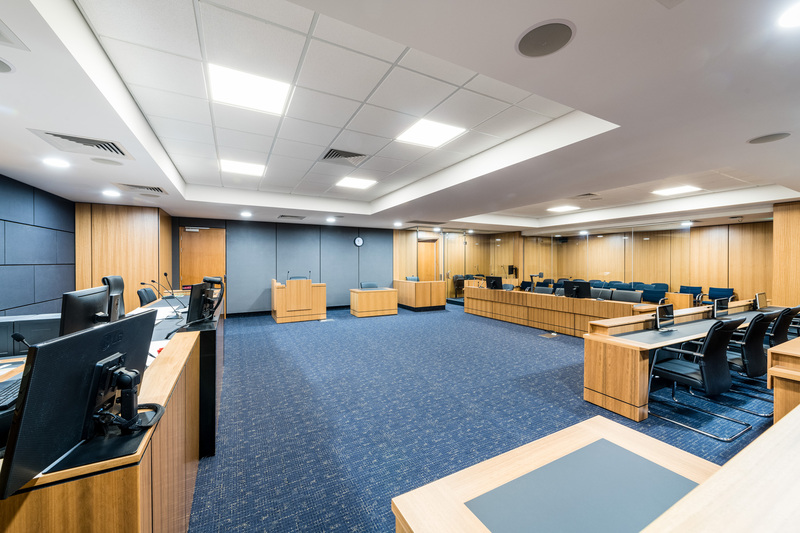 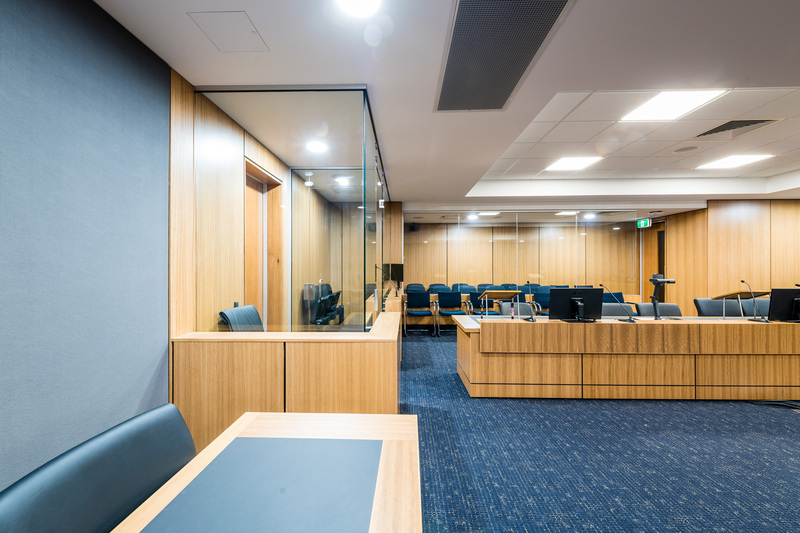 Scope of works included a new courtroom, additional rooms and the complete refurbishment of the existing 1960s-constructed building. 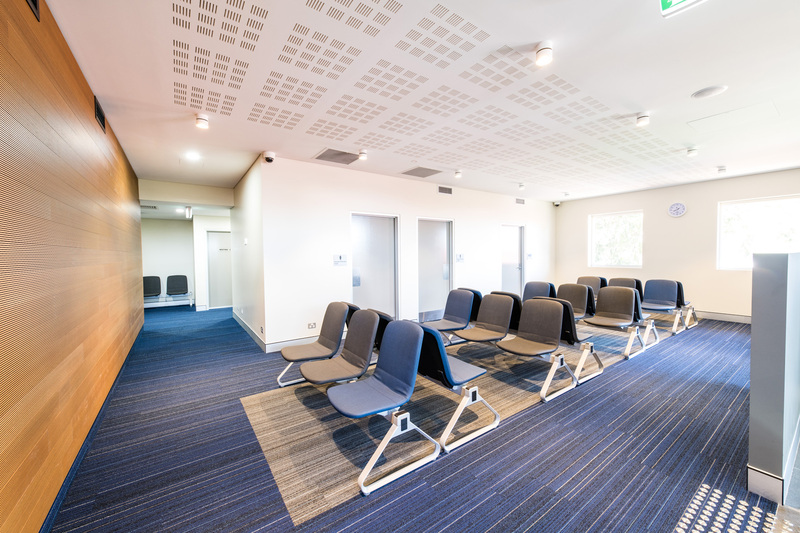 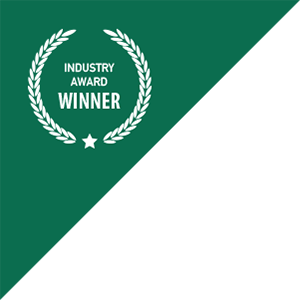 Works also included the construction and installation of a new internal elevator and the upgrade of the existing security systems and installation of all new audio-visual systems.